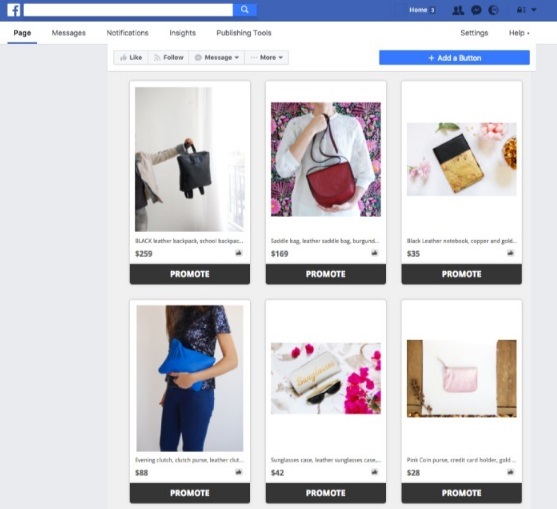 Magento 2 Social is a new free product designed to connect your ecommerce store with Facebook. 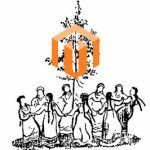 And don’t make hasty conclusions, since it is not an ordinary social integration for Magento 2. Being developed by Shopial, this Magento 2 extension completely breaks borders between Magento and Facebook. We truly hope that such revolutionary functionality will be soon available for other social networks. So, why did the new product excited us so much? 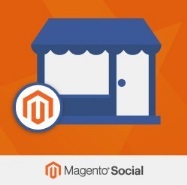 Magento Social introduces a completely new approach to social media integration. The extension neither adds social share buttons nor provides social login functionality. 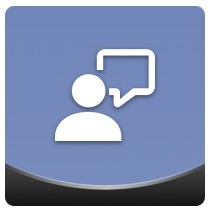 Instead, it turns your Facebook profile into a fully featured commercial channel. You can argue that social channels are already a robust commercial channel, but they are far from being perfect. However, Magento Social brings them closer to this goal. The Magento 2 extension takes elements of your ecommerce store and integrates them into your social network accounts. Consequently, you drive more traffic and gain extra revenue through social channels. How does this work? According to Magento almost 60% of consumers are more likely to purchase something from brands they follow. Buy following a brand, they already show loyalty and trust and you can easily gain a competitive edge with Magento Social by adding some storefront-related features to your social network profiles. First of all, Magento Social offers a new edge of synchronization between your Magento 2 storefront and social account. As a result, launching a storefront on Facebook becomes a matter of a few clicks! You simply add a full catalog to appropriate social pages seamlessly integrating goods you sell into a new environment. Next, product listings are updated automatically in accordance with your Magento catalog. Thus, you not only save time and effort, but also increase brand recognition, turn first time buyers into loyal customers, and gain extra profit. Why else is Magento Social so important? It’s not a secret that we often buy products that are commended by people we trust. That’s why we often see celebrities in various commercials and ads. But there is another side of the coin: more likely people believe brand recommendations from friends, relatives, and colleagues. That’s there a robust social media integration becomes crucial. If someone is following your brand on Facebook, it’s already a good sign for his or her friends. Furthermore, if he or she shares your products over social channels, other people get strong reliability indication. And Magento Social will help you to achieve both goals. With a completely new social network appearance you will attract much more followers providing them with the ability to effortlessly share products on their profiles. Another vital aspect of Magento Social is related to ads. The Magento 2 extension allows you to create and publish adverts right from your storefront backend. All ads are optimized and can be enhanced with product images and descriptions. Moreover, the power of your adverts is multiplied by embedded precision targeting tools. 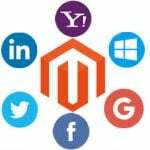 The Magento Social machine learning will easily identify your audience and best performing products. 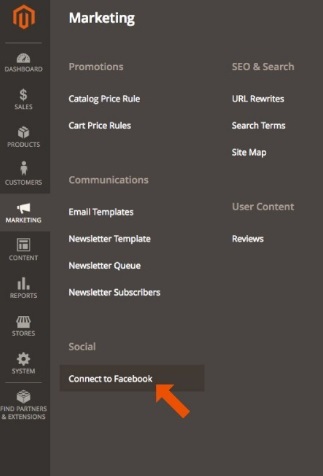 To activate Magento Social with Facebook, you need two things: a free Facebook account and a Facebook Business page. If you have both and the extension is installed, go to your Magento 2 backend. You can find the desired functionality under Marketing -> Connect to Facebook. 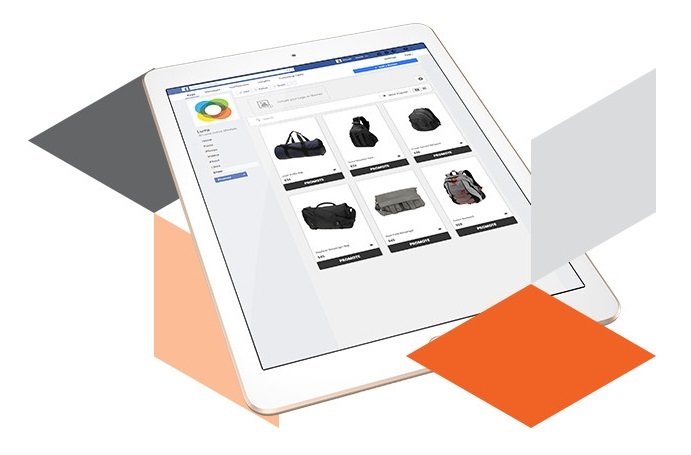 Next, it is necessary to connect your Magento 2 storefront to Facebook as well as setup your store on the popular social network. Note that you can create ads via the Promote button. The appropriate window is divided into such tabs as Preview, Customize, Targeting, and Set Your Budget. In Preview you can check all changes applied in Customize: ad title, image, link caption, and description. In Targeting, you select gender, age rage, location, and interests. 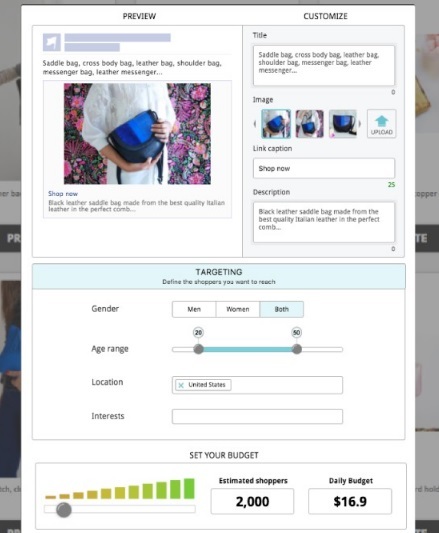 The budget section allows to specify the amount of estimated shoppers and daily budget, etc. 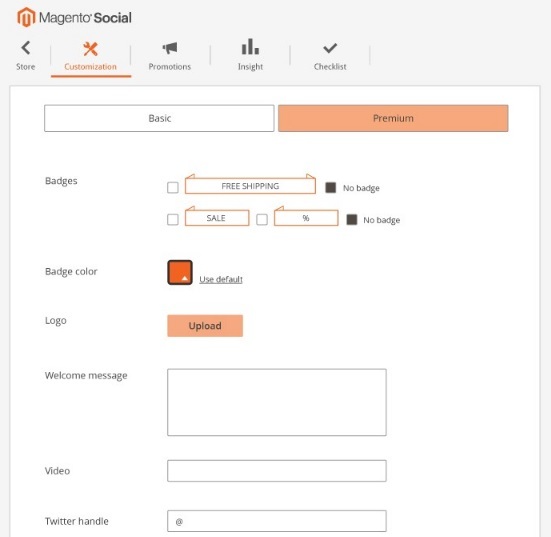 As for the Customization section of Magento Social, it allows to select badges, background color, and logo as well as add welcome message, video, and twitter handle. If you want to strengthen the default social features of Magento 2, check this digest: Magento 2 Social Media Integration. But first of all, you can check out the following Magento 2 modules: aheadWorks Social Login and Magestore Social Login. 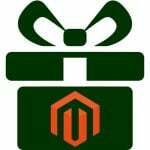 Besides, take a look at how to get Magento 2 Enterprise Edition Features on the Community platform. It’s always a great idea to simplify the life of your shoppers. One of the most common ways ir related to integration with social networks. 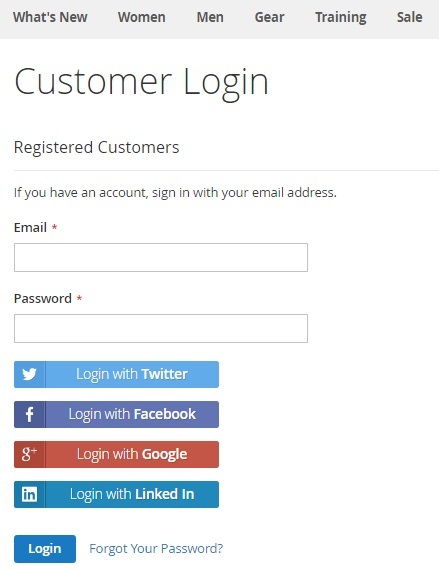 There are tons of ways you can implement it, but AheadWorks Social Login offers a great opportunity to add a registration shortcut that supports registration via social network accounts. As a result, a new customer account can be created in a matter of a few clicks. Furthermore, the Magento 2 extension provides the ability to link the already existing customer account to profile in a chosen social network. Another reliable solution of the same kind is offered by Magestore. 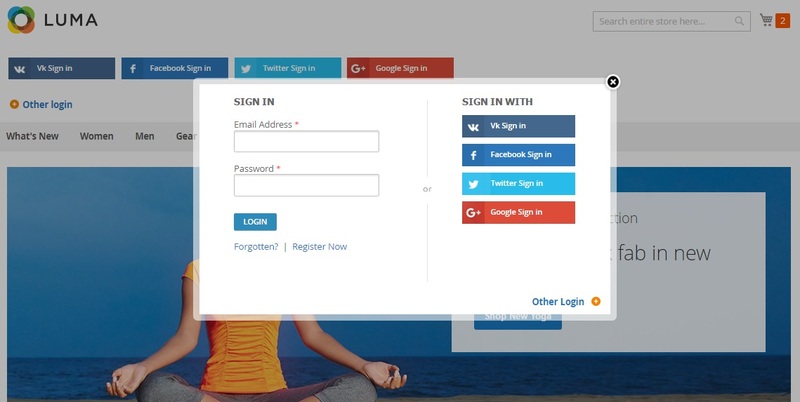 The Social Login Magento 2 extension also covers such areas as login and registration making them much faster due to the usage of social accounts. Magestore offers some unique features in comparison to aheadWorks. First of all, it provides a wider selection of social networks – 18! Besides, you get the ability to provide customers with a new password that will be use as a separate one after customer signs in by his or her social account. This adds an extra layer of security. And the Magento 2 module supports some customizations related to its appearance on the frontend. 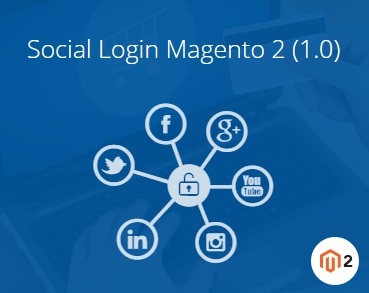 For further information, check this post: Magestore Social Login Magento 2 Extension. This was our brief Magento 2 tutorial on how to use the Magento Social module. Being a free solution (note that it is written on the extension’s page that to leverage the aforementioned functionality you need a basic package that costs $35/month) it completely revamps past social appearance of the platform. 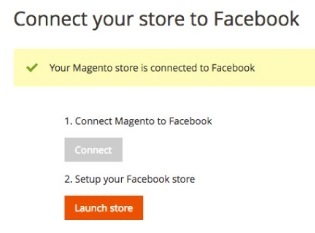 Unfortunately, the extension connects Magento 2 store with Facebook only, but the appearance of new social opportunities seems to be a matter of time.